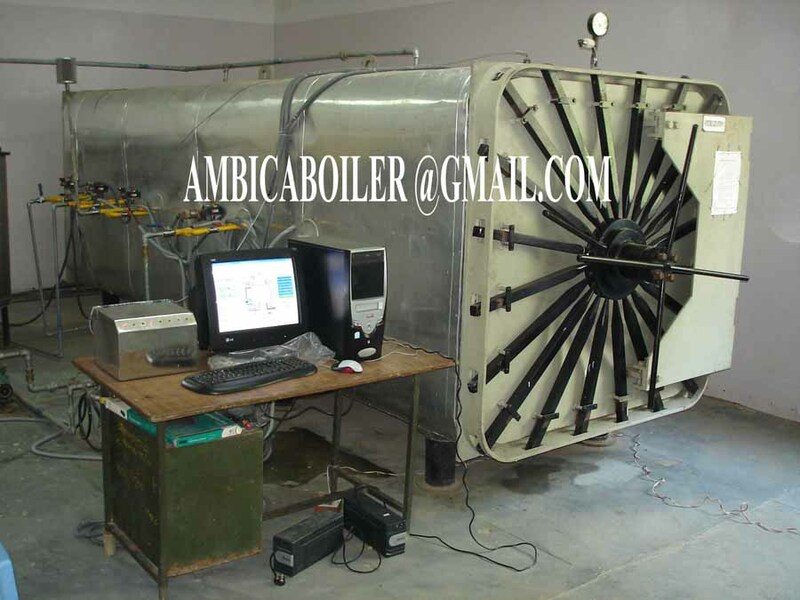 Ambica Boiler & Fabricator has developed world class ETO Sterilizer with higher quality used in Pharmaceutical Industry. Ethylene oxide or ETO Sterilizer is used in sterilization of items that are heat and moisture sensitive. ETO Sterilizer is well-defined as Ethylene Oxide Sterilizer which utilizes ethylene oxide at the similar time as a biocide to destroy bacteria, viruses, fungus and other unwanted organisms. 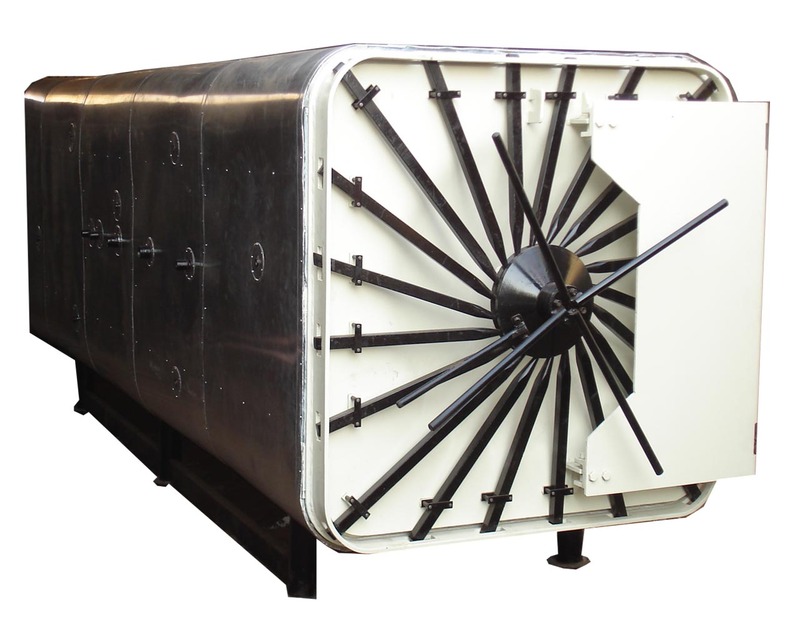 E.T.O Sterilizer contains of a fully packed chamber frequently dual jacketed, corrosion conflict and gas resistant of appropriate composite generally of mild steel. At Abster Equipments, ETO Sterilizer will be in great structure using plates of suitable thickness which avoids buckling under vacuum due to density.